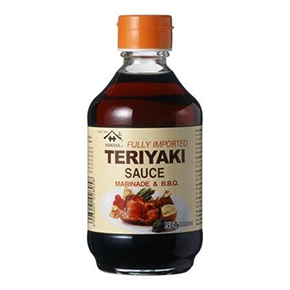 YAMASA Teriyaki Marinade and Sauce is the perfect addition to a wide variety of Asian cuisines. 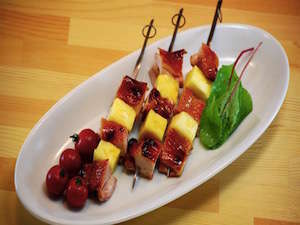 YAMASA Teriyaki Marinade and Sauce presents a unique tang that will sweeten up in a dish and add a delightful flavor that complements any type of rice or meat-based meal. 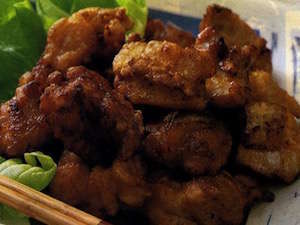 Taste the old world flavor of the Orient every time you use teriyaki marinade and sauce. 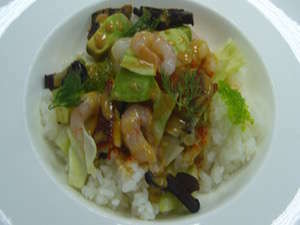 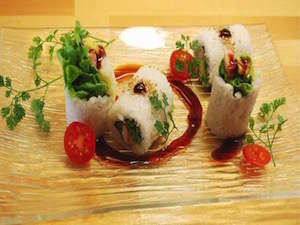 Original pre-blended, bottled sauces help you to make authentic Teriyaki dishes and even excellent seafood entreés.